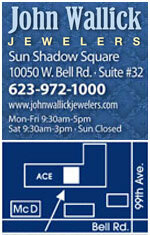 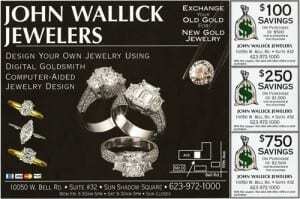 John Wallick Jewelers: Yellow Gold, Red Tourmaline, Tanzanite and Diamond Ring. 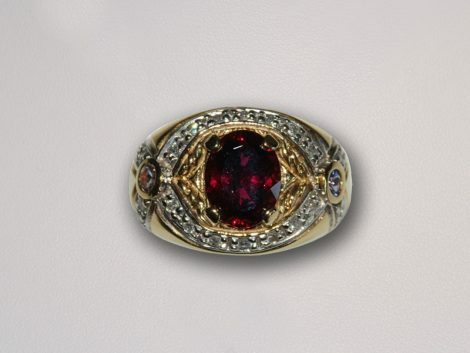 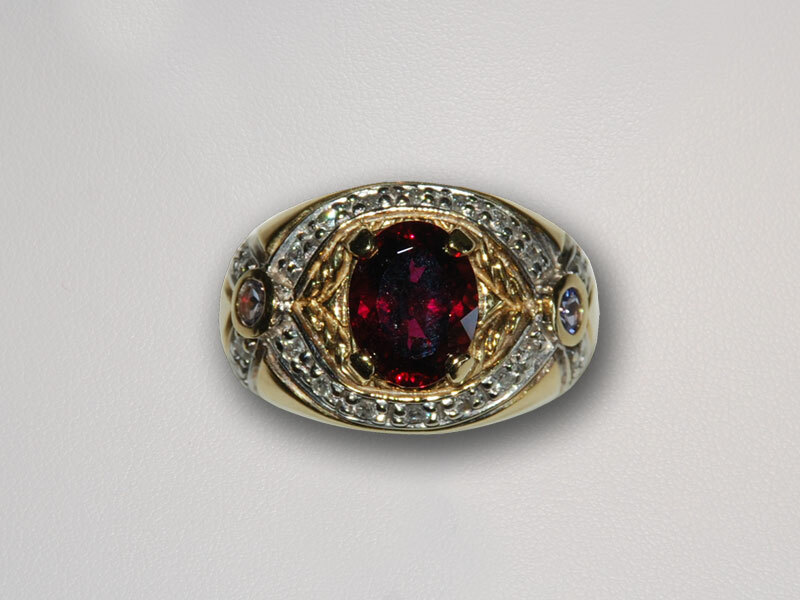 Lady’s 14kt yellow gold ring containing one red tourmaline weighing 1.35 carats, 0.30 carats of diamonds and 0.20 carats of tanzanite. 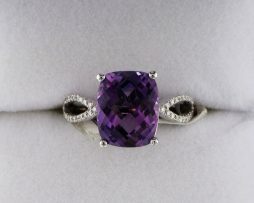 Price is $1,850.00. 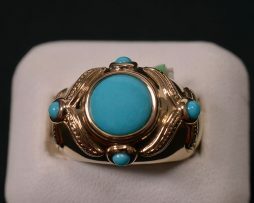 Lady’s 14K yellow gold turquoise ring. 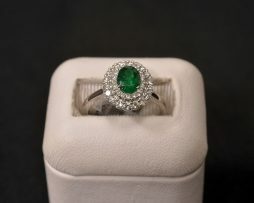 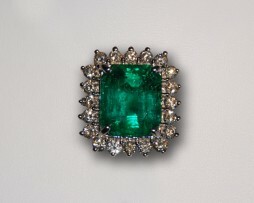 14K White Gold, Emerald and Diamond Ring.